Right-wing organisations launched a statewide protest forcing the Uttarakhand government to form a committee under the leadership of state tourism minister Satpal Maharaj to review the film. Bollywood director Abhishek Kapoor got heavy tolled for his recent release Kedarnath and his plea to Uttarakhand government to lift the ban on his film. Netizens bashed Kapoor for the experiment and the director ran out of support on social media. The Abhishek Kapoor tweet received 743 replies till 5 pm on Sunday and almost all bashed the director, accusing him of hurting Hindu sentiments. The effort of the Kedarnath film director to generate some sympathy online failed miserably. Those who spared the filmmaker for playing with the religious sentiments hit the director for a poor storyline. The Hindi movie, a love story against the backdrop of the Kedarnath disaster, created big controversy in Uttarakhand. Right-wing organisations launched a state-wide protest forcing the Uttarakhand government to form a committee under the leadership of state tourism minister Satpal Maharaj to review the film. 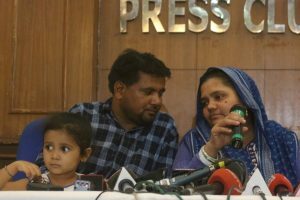 The committee remained silent on imposing a ban on the film but asked the district administration to act according to the law and order situation. 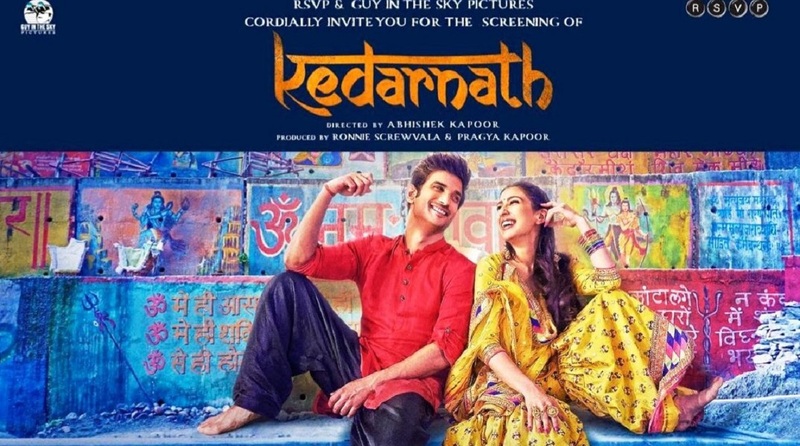 Considering the law and order situation, the screening of Kedarnath was banned in seven districts- Dehradun, Haridwar, Nainital, Udham Singh Nagar, Pauri, Tehri, and Almora. As no cinema halls exist in the remaining six districts- Uttarkashi, Chamoli, Ruderprayag, Bageshwar, Champawat, and Pithoragarh- technically a complete ban on Kedarnath exists in the hill state.